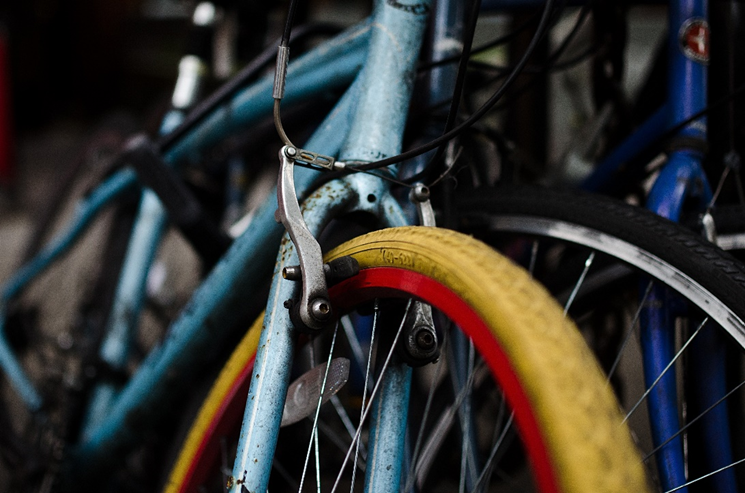 With winter just around the corner, it’s hitting the time of year where you may need to give your bike a little extra TLC than usual. Dragging yourself through the rain, snow, sleet, salt and mud can be tough as a cyclist but it is even tougher for your bike. Sounds easy enough, right? When finishing a freezing, wet ride it’s very easy to prioritise yourself over your bike, rushing inside to get warm whilst the bike is left dripping in mud is something we are all guilty of doing. Keeping on top of your bike’s cleaning routine through winter will make it easier for you to see any mechanical defects as well as preventing muck and dirt building up on components, which will eventually wear them down. Top Tip: Take 5-10 minutes after each ride to wipe/wash down any mud & dirt that has covered your bike. Once a week or so, take a little longer to give your bike a proper clean and wash down. This may seem a hassle, but trust us, it will save you a lot of time & money in the long term! They may not be the most attractive bike accessory you will have, but you sure will be thankful for them. Mud guards will protect and make your winter riding more pleasant for yourself through those wet, muddy rides. Not only will your club mates will be grateful, but so will your bike! Top Tip: Clip on mud guards can be used if your bike’s frame hasn’t got mudguard eyelets but remember to protect your frame before fitting them on. Using duct tape or an old piece of inner tube will help prevent damage and rubbing. Although punctures are usually down to the condition of the road, it’s not unusual for dirt and little flints to get in the way of tyres during the winter season. Punctures always seem to occur at the worst unexpected times and even though they are unavoidable in cycling, they can be prevented. Regular checks, pumped up tyres and keeping a spare repair kit handy will prepare you for this. 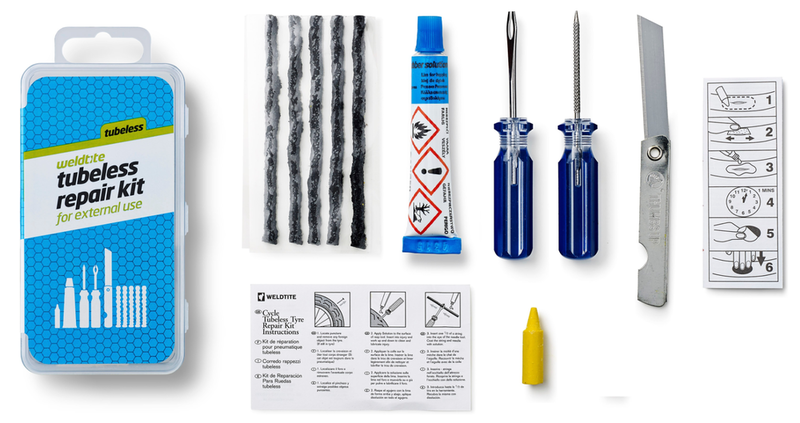 Top Tip: Our range of puncture repair kits make dealing with punctures simple, quick and effectively. Take a look at our puncture repair range here. Whether you’re braving the cold conditions on your morning commute or you’re just starting your winter training plan, short days and dark nights means it’s time to invest in a good pair of lights. There’s plenty of options on the market but shopping around to find the most suitable one for your bike and the kind of riding you do is a must. Top Tip: Keep two rear lights on your bike throughout the darker month’s in case of that unexpected detour or mechanical breakdown. While punctures are a common irritation throughout the winter, it seems the weather sometimes has it in for us! If it’s likely to start raining during your weekend ride, it will probably be when you’re furthest from home. It’s a great idea to carry some lightweight essentials to get you out of a bind. A chain wipe and a one-shot of lube can sort out a chain which has been washed clean by rain, and a brake wipe can stop an irritating squeak when you’re miles from home. Top Tip: Our SOS Kit is an ideal addition to any saddle bag. Do you have any tips that you follow through the winter months? We’d love to hear from you! Please let us know in the comments below.